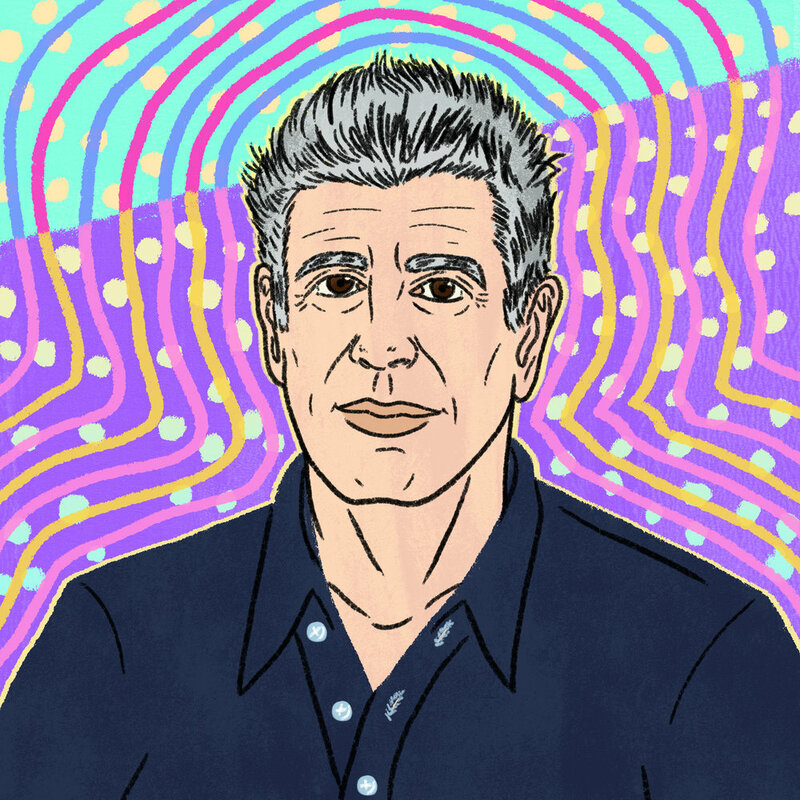 I’m still thinking about Anthony Bourdain and the curiosity of the world he’s given us. My friend, Dave, wrote a great piece about him that I recommend everyone read. 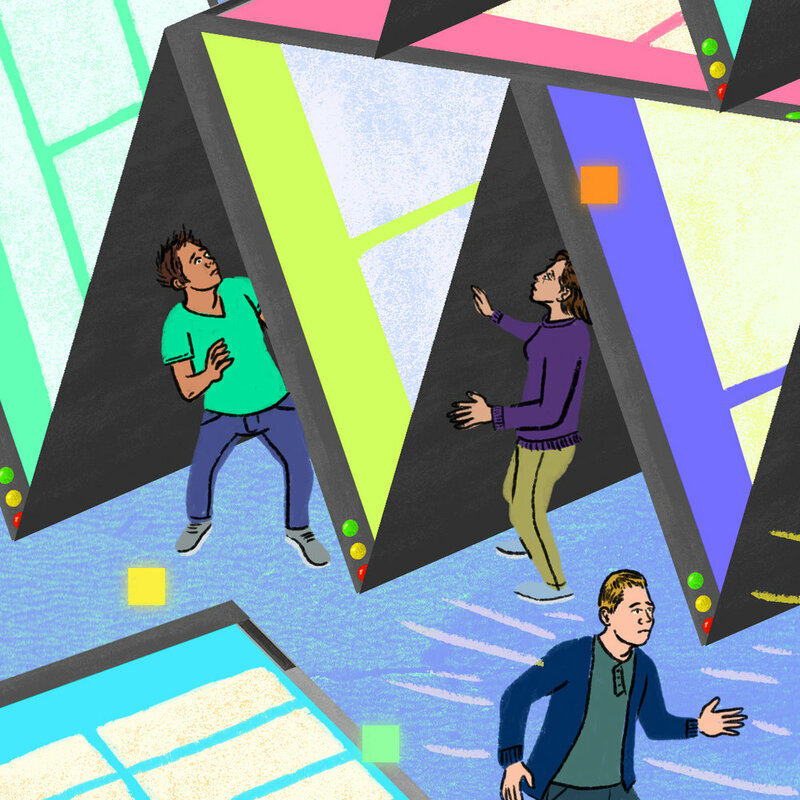 While the 2000′s dot-com bubble effected many in tech, it also had lasting effects on the economy and everyday people. 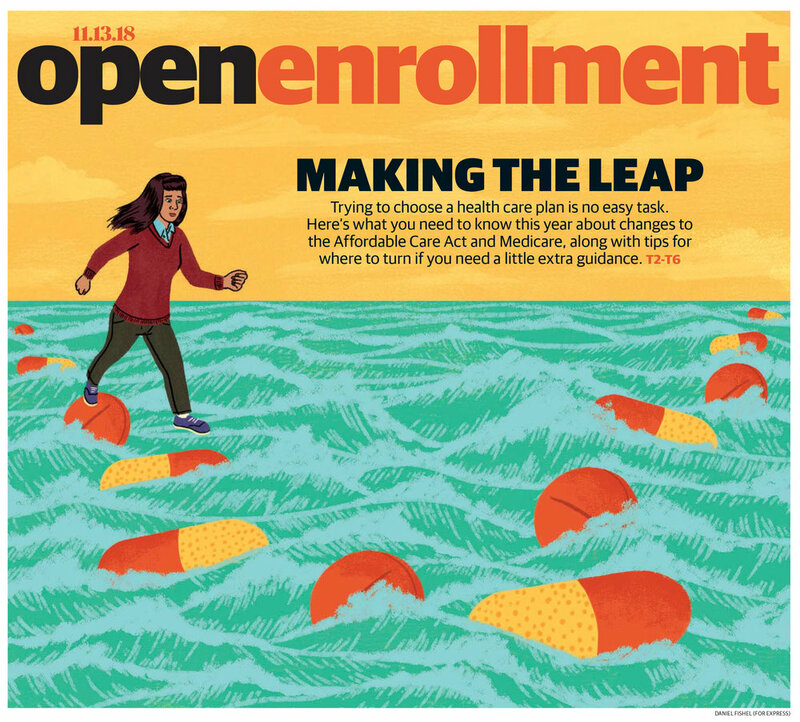 I worked on a series of illustrations about open enrollment in the health care market. By voting in line with Trump, Republicans have seen how their voting record impacted them during the midterm election. This is my first piece for the NY Times Op-Ed. 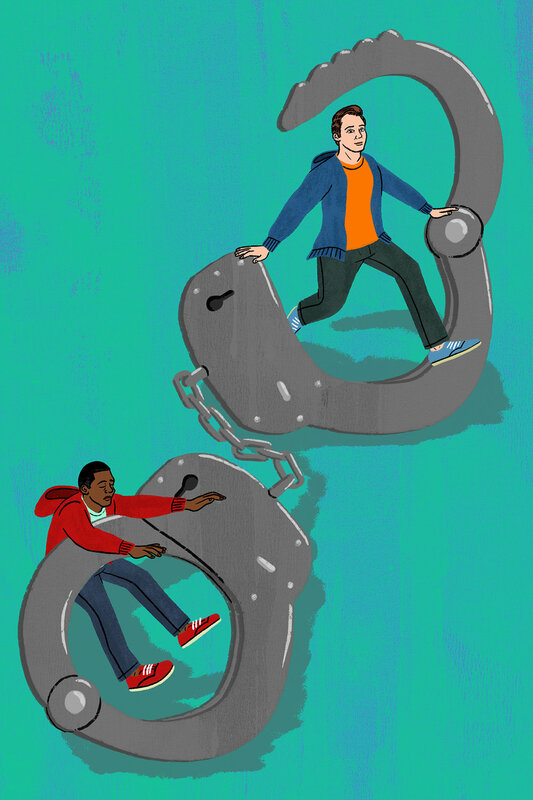 This is for an article on how if you are caught hopping a subway turnstile in New York City, you are four times more likely to be arrested for it if you are a black person than if you are a white person. 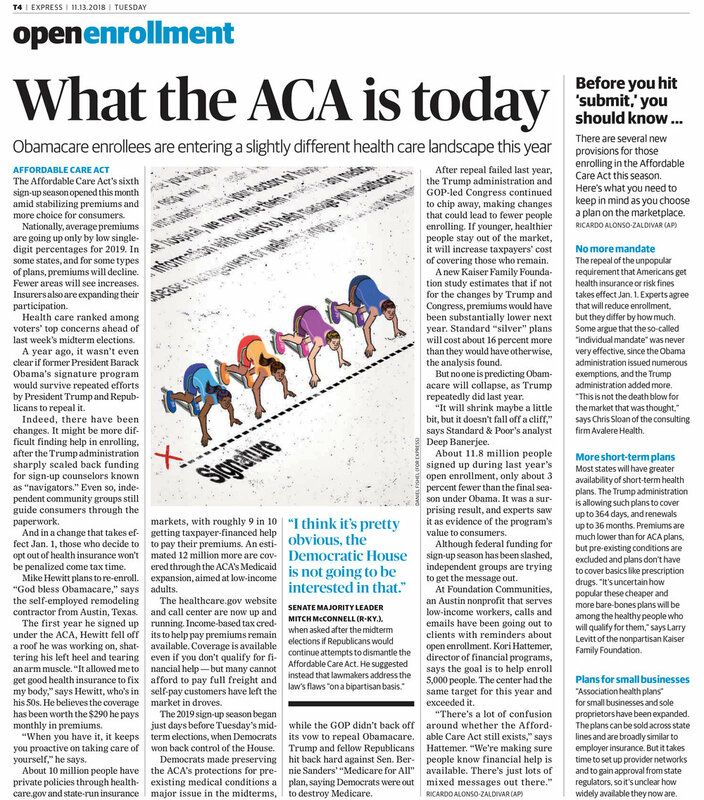 What you should know before you vote, where to vote, and more can be found at https://votesaveamerica.com/. Dogs are more likely to “come to your rescue” when they hear you in emotional distressed state (crying) than humming a song. This is for a book review of Hiro Arikawa’s winsome and bittersweet novel The Traveling Cat Chronicles. It’s a story told from the cat’s perspective and more so, it's about the love that humans and cats share and what they can teach us about love and sorrow.